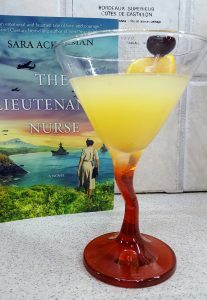 Welcome to a TLC Book Tour Stop for The Lieutenant’s Nurse by Sara Ackerman. I’ve said it before and I’ll say it again: I’m not a big romance fan. 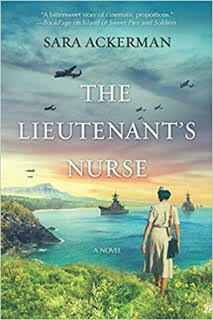 So when The Lieutenant’s Nurse showed up on my doorstep in a box marked Harlequin, I was not impressed. I had recently read Ackerman’s previous novel for CTB, Sweet Pies and Soldiers, so I gave it a go and cracked the cover. I enjoyed the novel more than Sweet Pies, Ackerman’s previous novel. The writing seemed more “adult” and I enjoyed the structure. Ackerman includes historic notes and artifacts in between the chapters. Although we obviously know what is on the horizon, these chapter interludes just underline the impending doom. The first half of the book flew by. No spoiler alert, but the majority of the novel is about the heroine’s journey to Hawaii. Probably the last third is about the terror of Pearl Harbor. I hate to say it, but I leafed through the final pages just to get to the end. I will probably go back and re-read them at some point. There’s a couple of mysteries working in the novel and one of them I didn’t see coming. 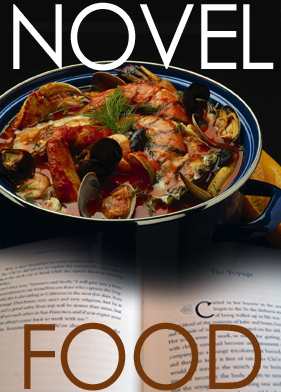 There is a lot of food mentioned in the novel, especially on the voyage over. As one would imagine, the food on the cruise ship consisted of many appetizers, lobster, steak, fresh tropical fruit, Baked Alaska, breakfast buffets, and cocktails. Billy, Eva’s intended, takes her to The Royal Hawaiian upon her arrival in the islands. There, Eva is introduced to this cocktail. After this brief happy interlude where Eva thinks, “Was it even legal to be unhappy in Waikiki?” all hell breaks loose as the bombing of Pearl Harbor commences a few days later. After that, there is just the horror of war. 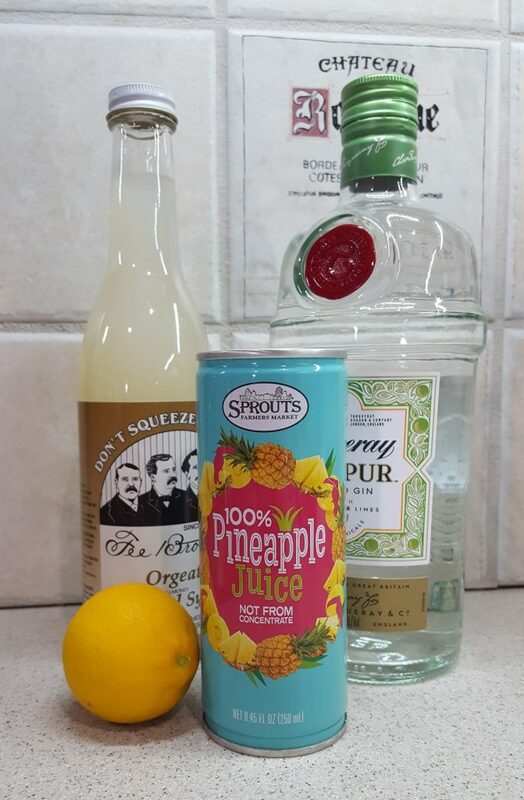 But, to keep this post light, I decided to try my hand at the tropical, pineapple kitschy cocktail. The 1950s namesake of one of Hawaii’s most popular resorts, this tropical sipper combines gin, fresh fruit and a splash of orgeat. Combine all ingredients in a cocktail shaker with ice. Shake and strain into a chilled glass. Orgeat syrup is my new friend. I love the stuff. It’s great in coffee. I am experimenting using it in baking. Stay tuned. 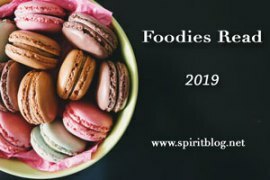 I’m linking up with Foodies Read. You can check out the other TLC reviews here. When I was much younger, I did read a bit of romance…but find them pretty boring these days. Anyway, fan or not, the cocktail does sound and look really tasty with freshly squeezed pineapple juice! Me, too. In fact, I remember reading some pretty steamy novels before I probably should have. 🙂 Fresh squeezed would definitely make this cocktail supreme! Sad to say, living here in Hawaii, I’ve never tried this cocktail. This is a terrible omission and must be remedied. As soon as we locate the Orgeat syrup. The book sounds good as well. I bet it is totally a touristy thing, Claudia. That’s interesting. I really like your cocktail glasses. How fun! 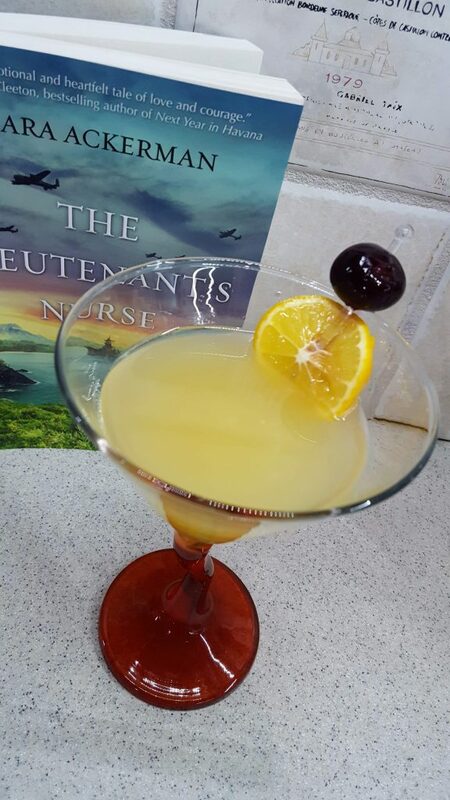 I’m sure I would enjoy the cocktail more than the book. Now to locate orgeat syrup. Not much for romantic novels either, but some do surprise you. Have you read The Winter Soldier? Even though it’s described as a love story, I saw it more as historical fiction. Nice cocktail you came up with through the book’s inspiration. I have that book. I ordered it last summer but haven’t cracked it yet. I need to move it up in the stack. I will have to check out the Todd books, Simona. Thanks! I’ll bet this was a good read…. I did enjoy it more than the last one. I enjoyed Sweet Pies. I don’t mind some romance and historical fiction is my genre of choice. I have a long queue right now so not sure if I will get to this novel but it is on my radar. I think you will like this book then. I liked Sweet Pies, too but enjoyed this one a bit more. I really liked the structure of this novel.